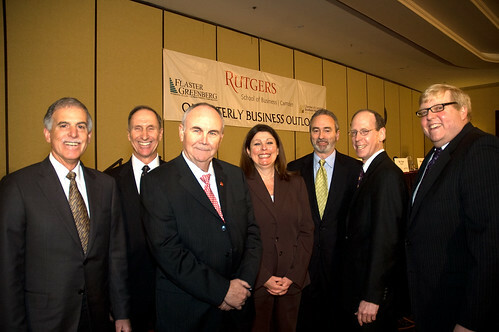 This program was recorded on Tuesday, January 26, 2010, at the Crowne Plaza Hotel, Cherry Hill, NJ. Beginning this quarter, we are supporting production of this program by offering the complete hour-long podcast through a pay-per-download service. To download the full program, please click here to go to our Podcast Store where you will be able to purchase the audio program using PayPal for a secure $0.99 transaction.